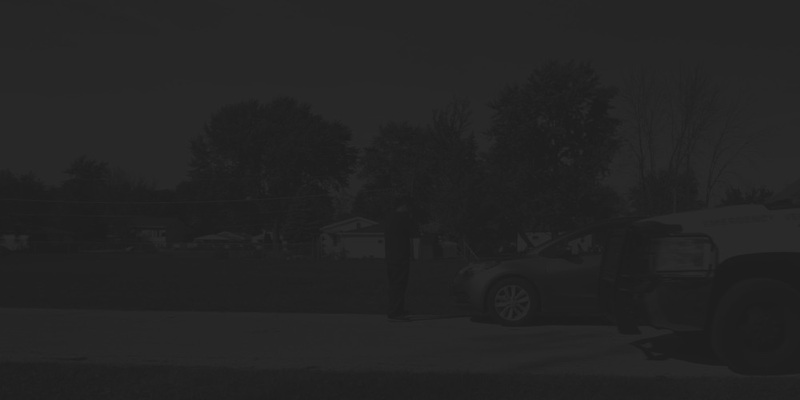 Need towing service around Romeoville, IL? Call us for a fast and reliable service. Did you car break down? No need to worry about it, we got you covered. With a fleet of tow trucks available serving the Romeoville area, we can be there at a moment’s notice. 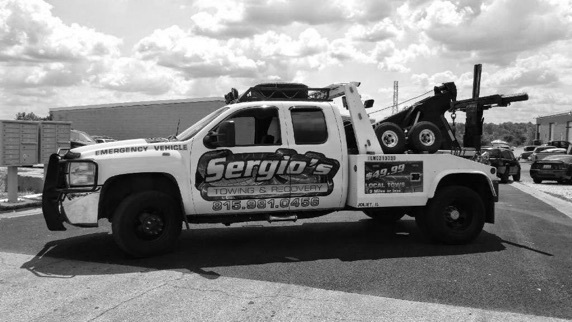 Sergio’s Towing & Recovery, provides roadside assistance, collision recovery, and 24-hour towing services. Fully licensed and maintaining a million dollar policy for your protection, our company has been a leading local towing service provider with fast response times and excellent service for over 5 years. Our friendly, experienced tow truck drivers will safely tow your vehicle from the Romeoville area to anywhere in the greater Chicago, Illinois vicinity. You can be very confident that we will provide excellent service at reasonable prices and with high standards of professionalism. By our being 100% dedicated to our customer’s satisfaction, year after year, we receive top reviews. We work very hard at making the towing experience as pleasant and painless as possible knowing how stressful it can be. 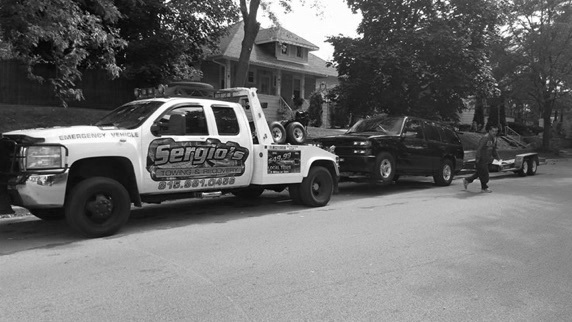 You can rest assured that if you find yourself stranded around Romeoville, IL, Sergio’s Towing & Recovery will be available to assist you. By doing the job correctly, we can lessen your stress and worries by guaranteeing your vehicle or other equipment will be moved to exactly where you want it on-time, damage-free, and at a fair price. We have operators standing by reach us at (815) 981-0456.